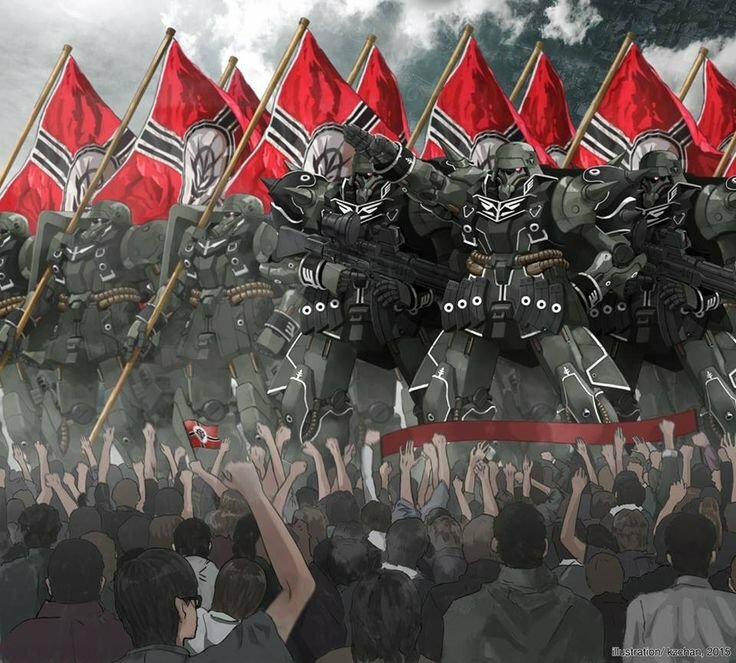 Sieg Zeon! Well met, comrade. This is where you introduce yourself and welcome new members. OOC: This is an IC board so please keep your posts in-character. 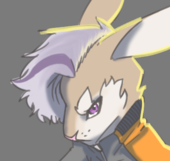 Post using your Neo Zeon character.